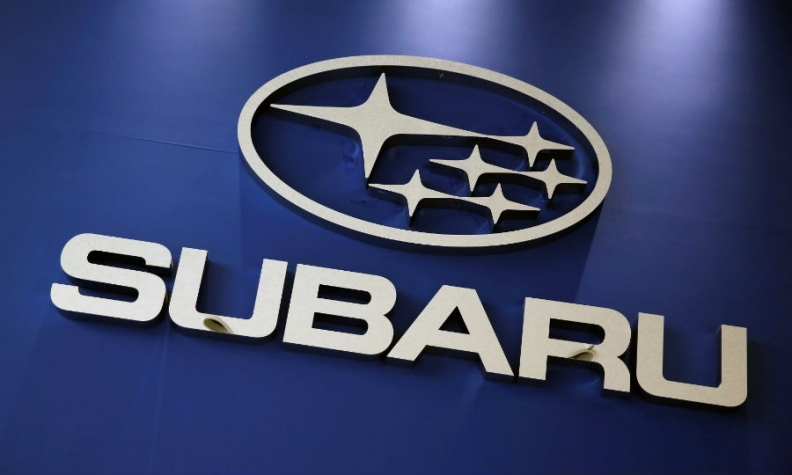 TOKYO -- Subaru said it was investigating whether its inspectors may have falsified vehicle mileage readings during final inspections conducted on cars sold in Japan. Subaru said that while mileage readings did not fall under vehicle safety requirements, it was looking to see whether any possible fabrication could hurt its official mileage readings and if any exported models may have been affected. This news follows Subaru's revelation in October that uncertified staff had been for decades carrying out final checks on new cars sold in the domestic market. The company this week vowed to improve oversight, but it did not mention any probe into mileage readings at the time. On Wednesday, Subaru said some inspectors had told external investigators that mileage data had been altered on some sample models tested during the final checking process. It added that it had not confirmed that any such fabrications had taken place. Shares of the automaker fell as much as 8.5 percent to their lowest since July 2016. They were the most heavily traded stock by turnover on the Tokyo Stock Exchange. Subaru's announcement adds to a slew of scandals that have rocked Japan's manufacturing industry in recent months. Nissan has also admitted to incorrect final inspection procedures, while Kobe Steel, Mitsubishi Materials and Toray Industries - all key suppliers of products to global manufacturers - have admitted to product data fabrication. Mitsubishi Materials said last month it had discovered that products with falsified specifications had been sent to more than 300 of its customers. On Wednesday, Kansai Electric Power said it had used products in important safety equipment at two of its nuclear plants that were supplied by a unit of Mitsubishi with possibly falsified data.